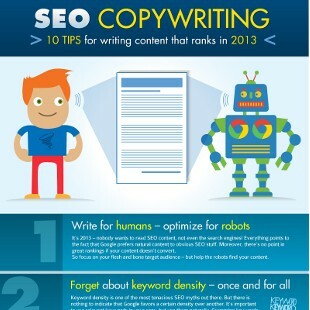 SEO Copywriting: Ten Tips For 2013 There are many things to consider when writing website content in 2013. You want your content to rank high in search engines, yet you also need to make the content readable to humans. Here are ten tips that will help you write the best SEO copywriting. 1. 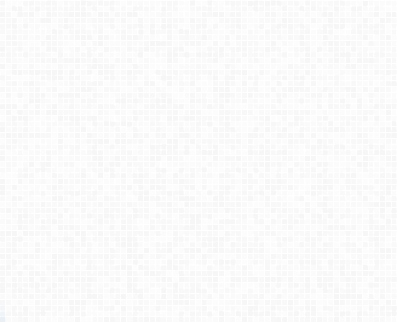 Optimize for ..